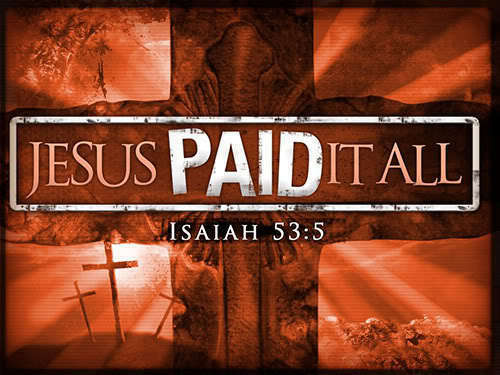 耶稣 paid it all. . Wallpaper and background images in the 耶稣 club tagged: jesus love image photo heaven cross saviour verse. This 耶稣 photo might contain 没有停车区, 没有停车场, and 禁止停车的地方.